Need a place to hide your key when you go for a run? 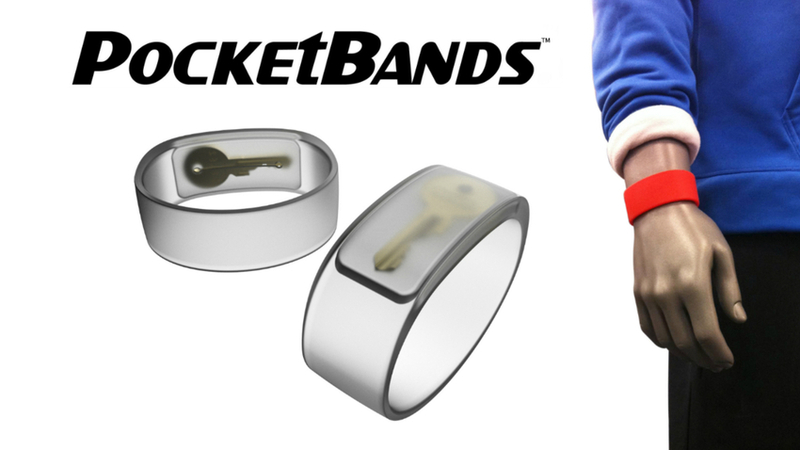 Pocketbands are wristbands that have a hidden pocket to stash your keys, money and more! Made from 100% surgical-grade silicone, Pocketbands are stretchy and easy to insert and remove items from the pocket. The pocket is designed to keep items secure giving you peace-of-mind. Featured Video: PocketBands - Stash Keys, Money and More!